A sharp messenger for the sharp dressed man. 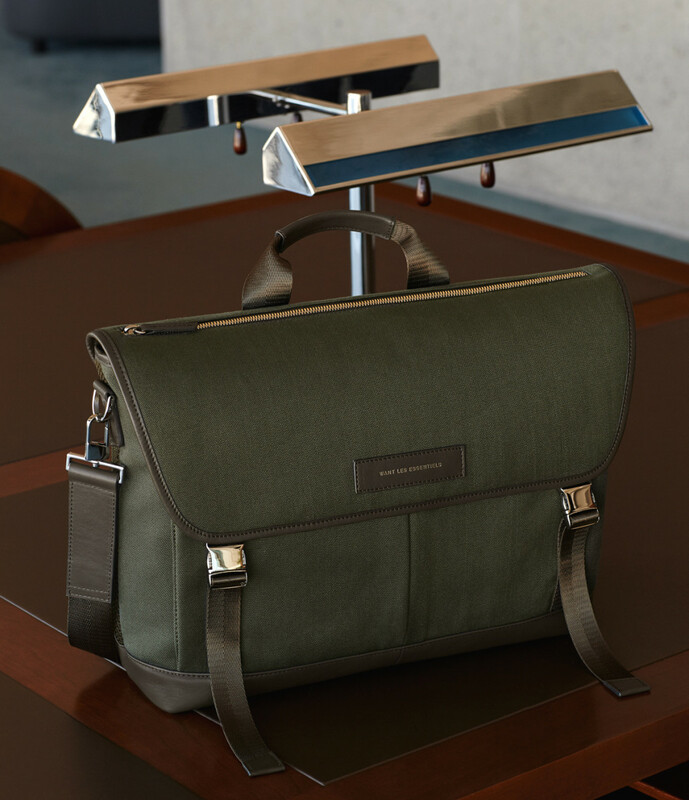 Want&apos;s newest piece streamlines the messenger bag aesthetic to create the Jackson. 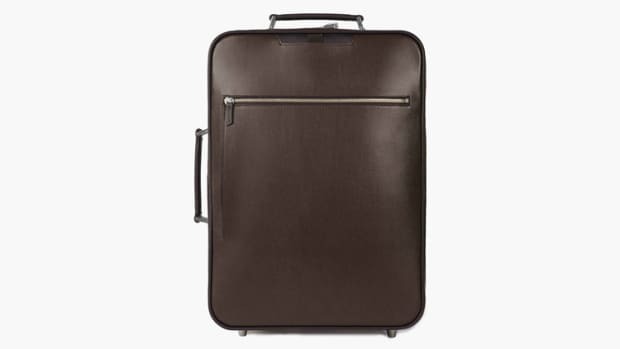 Balancing luxury and functionality, the bag doesn&apos;t go overboard on features, but offers more than enough pockets and storage space for all the essentials. 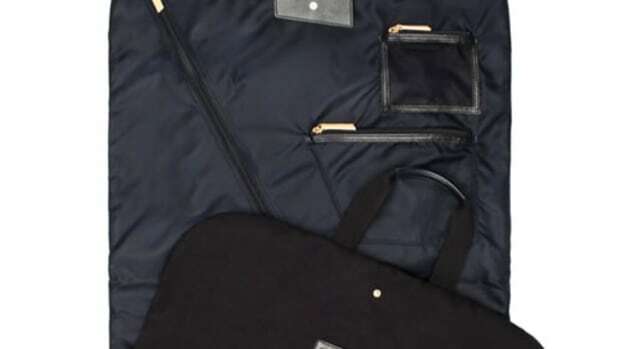 You&apos;ll find a couple of front gusseted pockets, a padded laptop compartment, interior stretch pockets, and a zippered compartment in the flap for items you need quick access to. 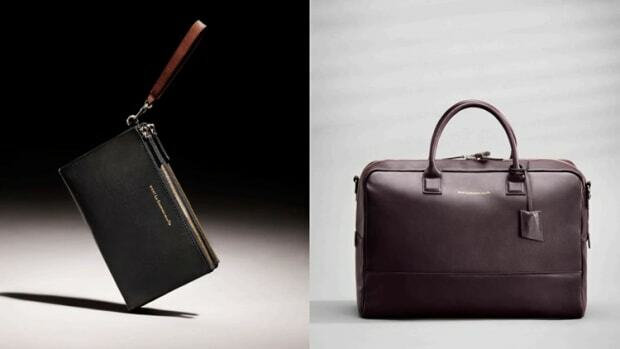 The bags are made from organic cotton and French leather and will be available in black or olive.